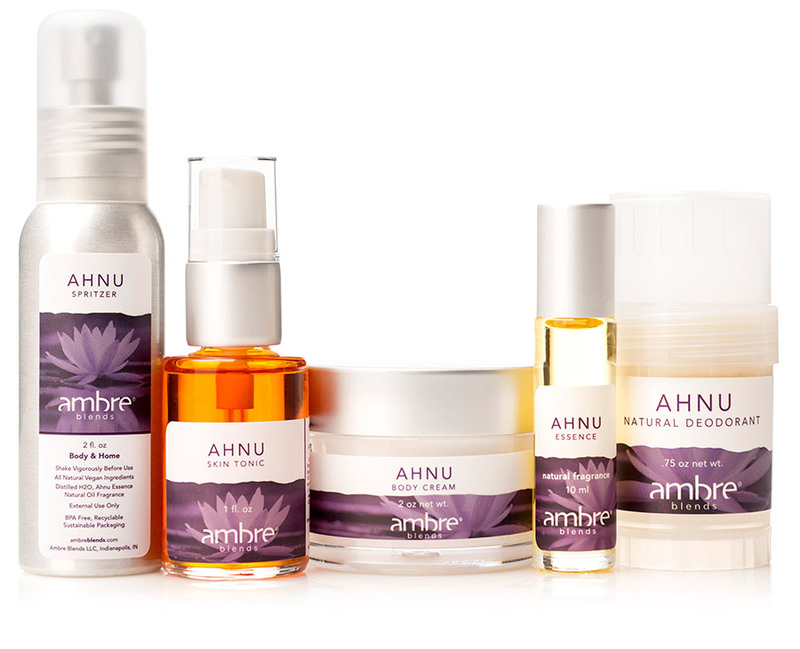 The emergence of Ahnu Essence represents a return to the clean, earthly roots of Ambre. A balanced and transcendent aroma mixing the sweet, tenacious scents of tuberose and lotus flower with the warm, soft notes of violet leaf, tobacco and champaca. Ahnu Essence is a fresh and suave natural fragrance which will simultaneously ground and enlighten you.